So, what exactly is enhanced landfill mining? We need to change the way we think about landfills. They should no longer be considered as static end-stations for obsolete materials, but rather as dynamic resource reservoirs to be unlocked. This is a paradigm shift which has recently also been endorsed by the European Parliament, with its formal approval in 2017 of the so-called “waste package”. 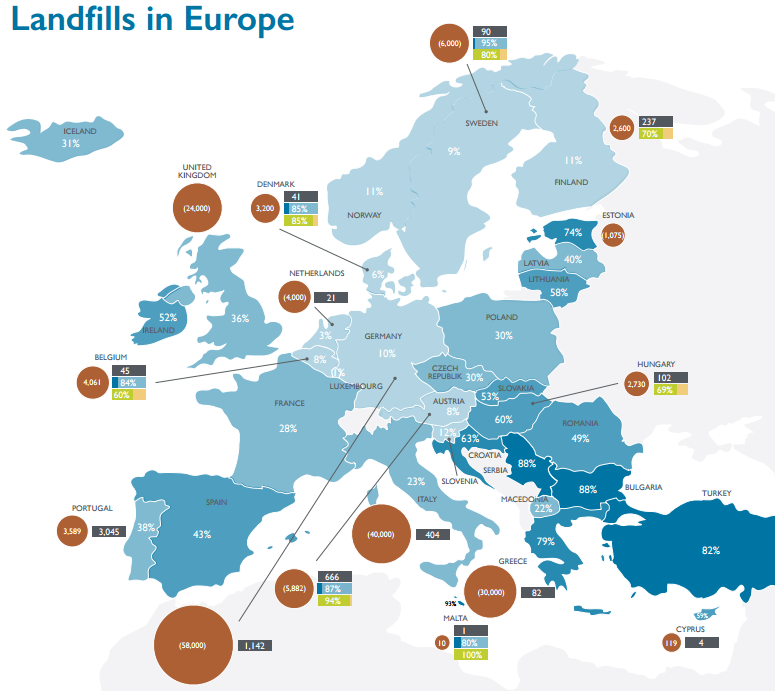 The future for landfill mining looks bright. Are we about to throw away $25 trillion in waste?